2. Practice. Let's face it, you're a little rusty, and you don't want to be caught missing points. 3. Show up on Saturday, February 18 no later than 11am. And that's all! 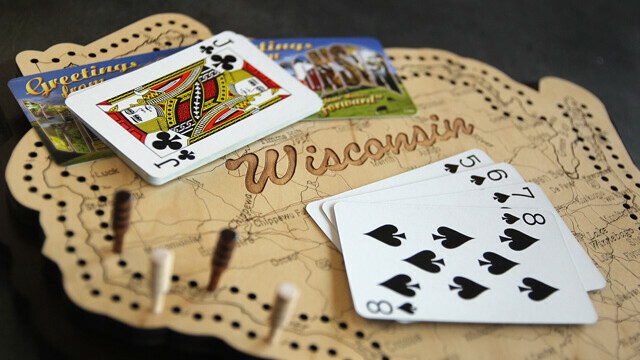 All game materials are being provided by the Chippewa Valley Cribbage Club, and the top finishers will receive Local Store prizes. All participants are guaranteed at least two games and maybe some high-fives.